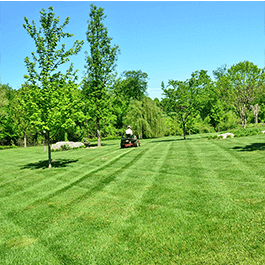 We offer traditional and organic lawn care and maintenance programs to maintain the health and beauty of your lawn and landscape. 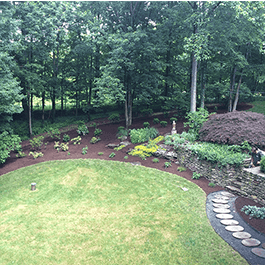 With our professional landscaping design and installation services you can transform your home's landscape today! 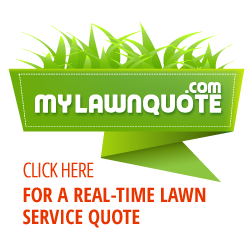 You can get a free, instant quote, right now for some of our services by using our MyLawnQuote tool. 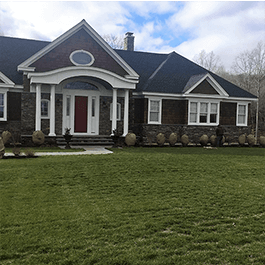 See what customers from around Connecticut are saying. Learn about our current and seasonal offers to save today! 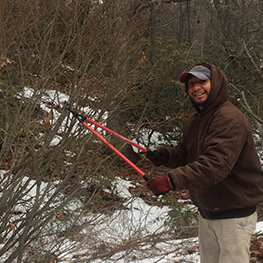 From mulching and pruning to spring and fall clean-up, our technicians have the attention to detail to maintain your landscape. 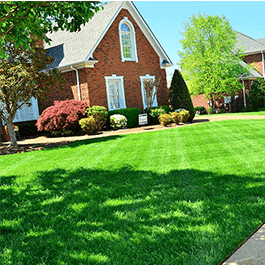 Build a thick, beautiful, lawn with our tailored lawn care programs that include weed and insect control, aeration, and more. 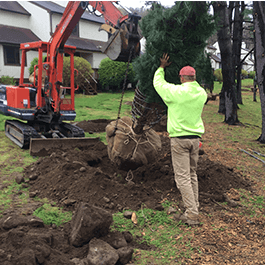 From tree and shrub design and installation to hydroseeding and planter bed installation, we can help you transform your landscape. 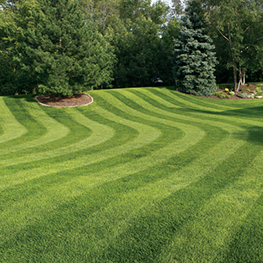 Hassle-free lawn mowing, trimming, blowing services to take the stress out of your lawn. 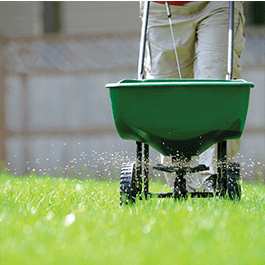 With both synthetic and organic options available, along with pest control, lawn mowing, and more we can tailor a maintenance plan to your landscape needs. TOWNS & CITIES: Southern Litchfield County: Kent, Warren, Litchfield, Harwinton, New Milford, New Preston, Bethlehem, Washington, Watertown, Thomaston, Plymouth, Bridgewater, Roxbury, Woodbury, & Oakville CT. Northern New Haven County:Southbury, Middlebury, Waterbury, Wolcott, Oxford, Beacon Falls, Naugatuck, Prospect, Cheshire, Meriden, Seymour, Bethany, Hamden, Wallingford, Derby, Ansonia, North Haven, & North Branford CT.
Brooks Landscaping took great care of our property year round providing lawn care in the warm months and plowing our treacherous driveway during the winter. If we ever had an issue or suggestion, it was discussed logically. If there was ever a question about money, various alternatives were available to fit our budget. The owner and staff have always been courteous and friendly. 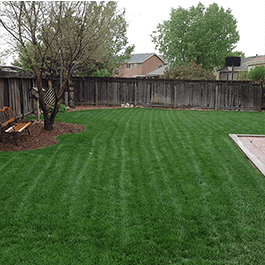 The are experienced and know a great deal about landscaping and what to plant. Highly recommend this established ethical company. Wow! Great service, very reasonably priced and completely exceeded our expectations. Our yard looks amazing! I highly recommend Brooks Landscaping.